The only way our faith as Catholics makes any sense is when we see our lives as a journey to deepen our relationship with Jesus. If our lives aren’t about Him- what is the point? 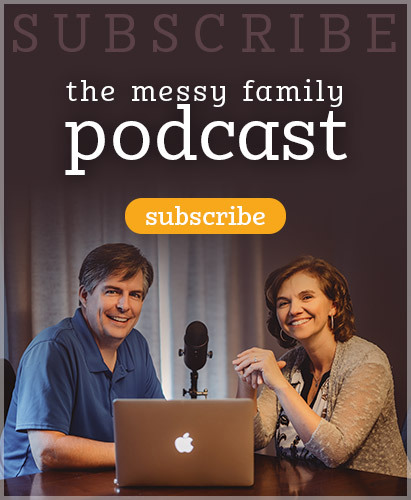 In this podcast, Mike and Alicia interview Alicia’s parents, John and Michele Doman who are the parents of 10 and grandparents to over 40 young Catholics! Amazingly, and by God’s grace, all of the Doman children are living lives as dynamic Catholics – married and in the priesthood. 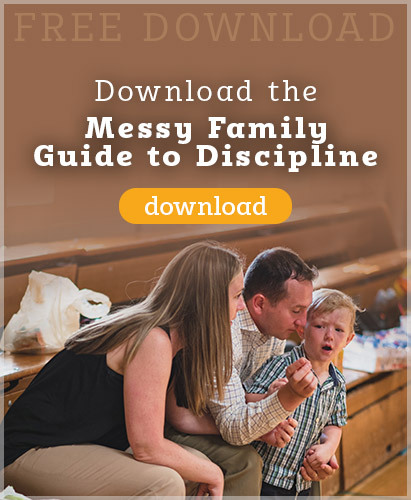 John and Michele discuss their own faith journey and how they guided their children into a relationship with Christ over the years. There is much wisdom in their words, as well as humor and honesty. 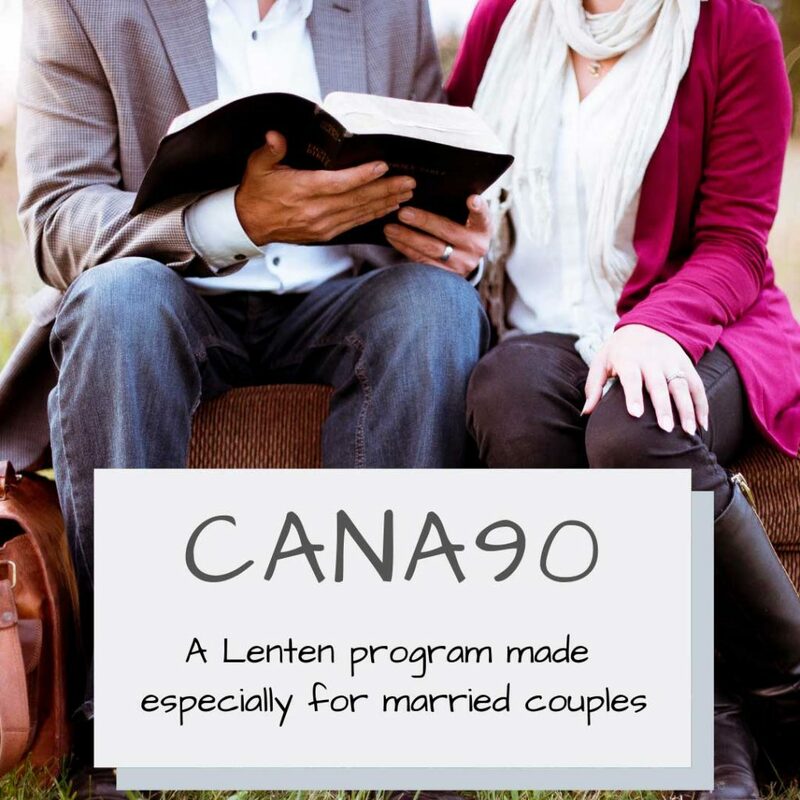 What a wonderful resource to hear from a couple so in love with the Lord and with such great experience!